Recently we have witnessed a shape hike in the handmade businesses in Kashmir valley. 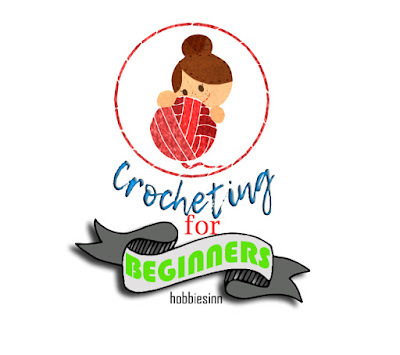 The crochet business in surely one thing that is in trend and many girls and women have started their online shops with variety of beautiful and cozy stuff. If you are one of those people who too want to start an online crochet business but are filled with if’s and but’s than this post is definitely for you. 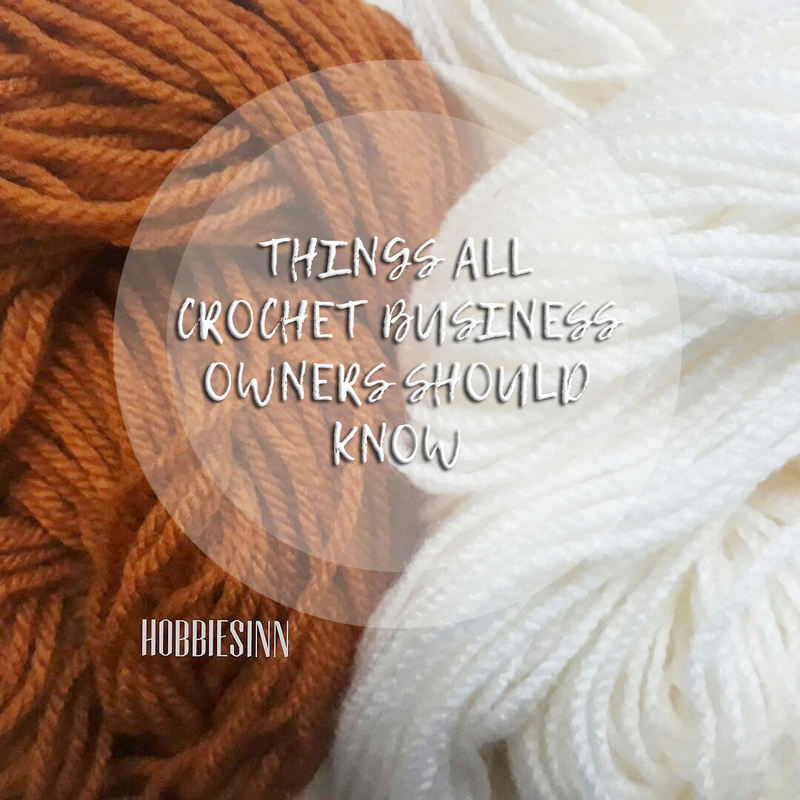 If you are thinking of starting your own crochet business than read these tips for making your venture a success. We tend to follow people who share our creative flare. And at the moment you must be following many fellow crafters social media and it may be tempting to invite them to buy your stuff. They may follow you back but they are skilled enough to make one such item for themselves, most probably and hence you won’t be able to sell. Try to target non-crafters. They are the people who are most interested in buying your handmade goodies rather than the technique you used to create it. You are unique! Do not try to undervalue your craft or work. Be positive and confident. Always remember that they (your competitors) can do stuff like you but they are not you. Moreover price your products fairly. There are many different formulas to figure out the perfect price but at the very minimum you need to factor in how much your time is worth in terms of pounds per hour, the cost of materials and other expenses such as selling fees. Remember, just because you might be reluctant to pay that price for the item, that doesn't mean there isn't a viable market out there made up of people who would be willing to pay it. Don’t steal the patterns. Use them with the permission of the authors or buy them. Or maybe you can make your own patterns. Avoid using someone else’s work as your own. Crocheting is wide field and you can make amazingly huge number of things with this technique. But you don’t need to. Find the things you are most comfortable in making and the things that are easy for you to cope up with. You should focus on things that you can do. You don’t need to jump into everything and end up being tired and leaving your startup for good. It can also put your prospecting buyers off. Find your target rather than trying to appeal everyone. 5. MAKE YOUR PRESENCE ONLINE. Almost all us are aware of social media and use it to connect to people. Use this super great tool to promote your business. Tell them that you are there. Make you presence more impact. How are you going to sell if no one knows about your startup? Advertise with the social media giants. I think this needs more detail, so I will be up with the blog post for that very soon. Yes, this is one of the most important things that you will need. Your shop should have a sound name that is easy to remember and speak. Make the look and feel of your shop so appealing that people come to your shop again and again. Make the customer seller interaction easy. Create your logo and design your shop before you go public. This will have more impact on the minds of people. I hope these tips were helpful and I wish you luck with your new business. Don’t forget to follow and pin this post.